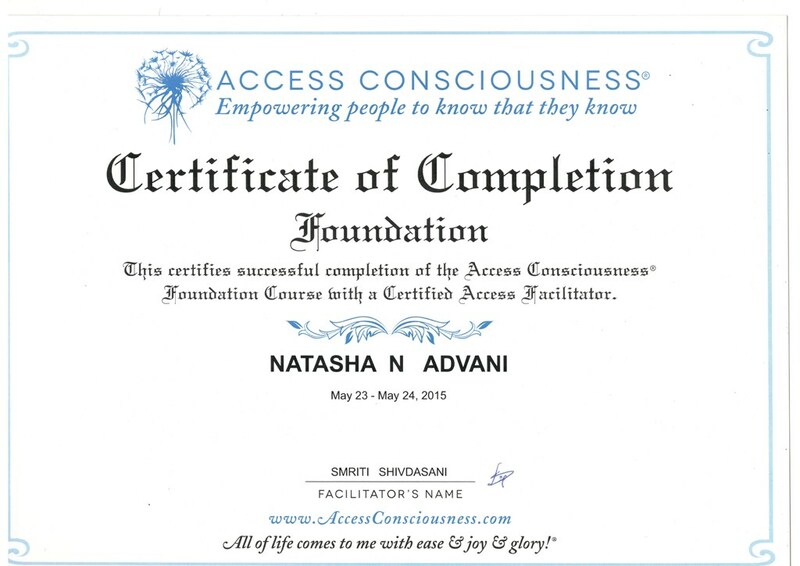 Natasha Advani is an internationally certified (International Coaching Federation) Trainer and Coach, Access Bar Facilitator and Access Body Processor, Accupressurist, Bach Flower Therapist, Crystal Healer, Angel Card Reader. 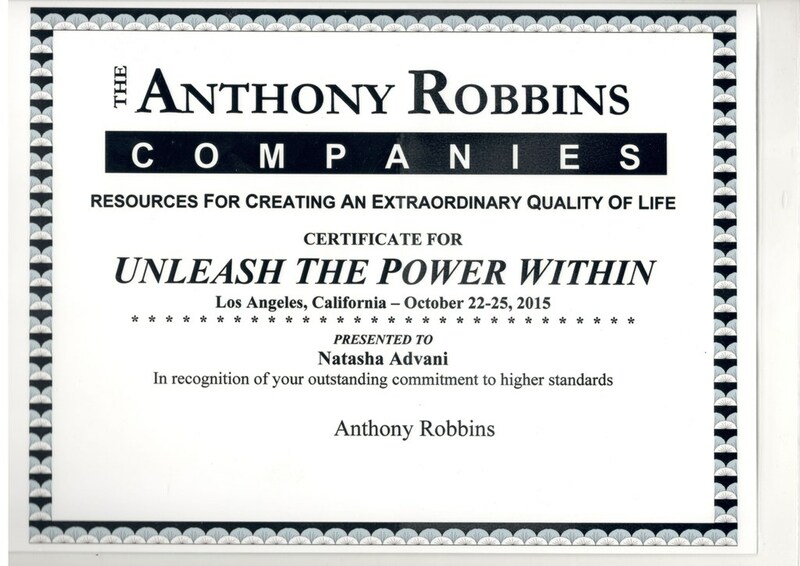 Natasha has spent years helping people make big changes, empower their lives, achieve peace of mind and success in their personal and professional lives as well as improve their relationships, finances and health. She offers a spectrum of services: from one-on-one sessions to large workshops, which are open to everyone from executives to housewives to businessmen to entrepreneurs to students. Natasha’s journey has been an exploratory journey – she has had a varied career across the spheres of banking, then media and events. During this time she experienced everything from high pressure work environments to fast paced lifestyles to the rat race to the pressures on close relationships – and the stress this delivers on a person’s body, mind and spirit. This triggered her interest in developing a more meaningful life for herself and finding avenues for peace of mind and joy. She also noticed in people a search for something to fill the emptiness in their lives or the struggle for a fulfilling life, freedom from stress and pain. And that’s what led her to help people. 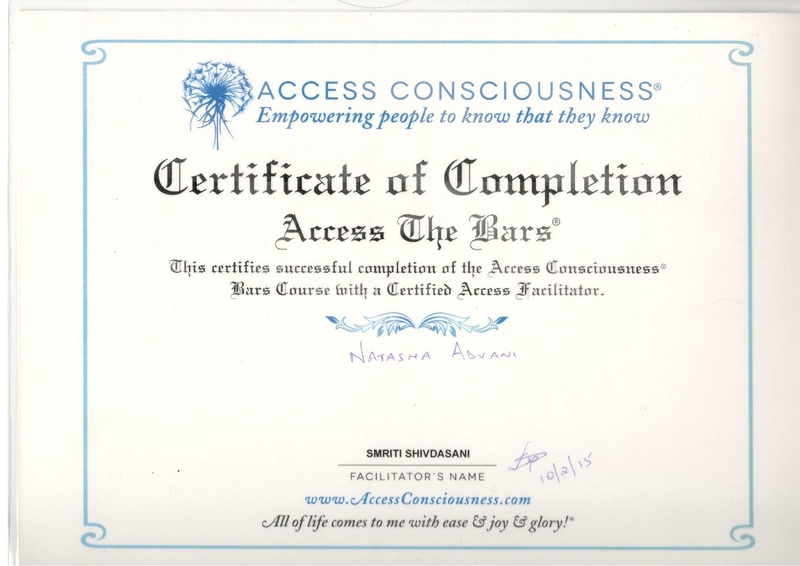 What her experiences have also given her is an open, non-judgmental mind, a facility with putting people at ease and conviction in oneself and one’s ability to guide others. 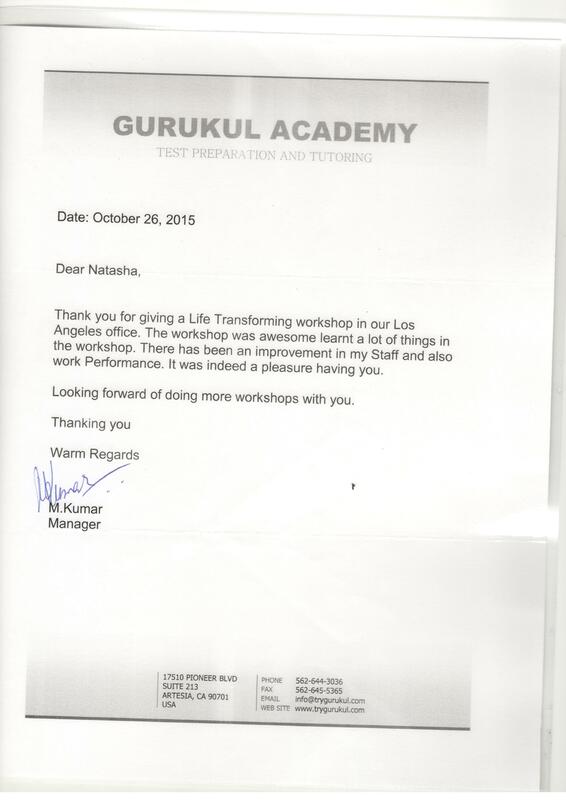 Helping people in achieve success in their professional spheres too. These techniques also help people become more focused on their goals, think more positively, develop their leadership skills, improve their Emotional Intelligence and thus achieve success in the business they work in. Natasha Advani lost her mother, to cancer at a tender age of 7. Further on in life she faced even more losses with the loss of a close friend and recently her father. 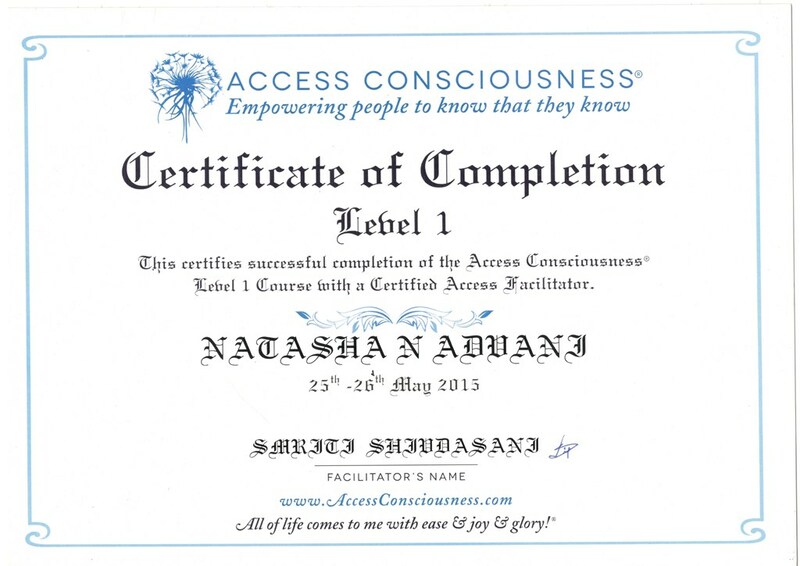 Due to these experiences and to handle the pain that came from them, Natasha learnt to search for the deeper meaning of life. She learnt to remove the obstacles within herself because she believes that life is a gift by God which should be celebrated even through the pain. Having experienced this dark phase of life when she was all alone, Natasha believes that only in the darkest hour of our life we can truly discover ourselves. She decided to share her learnings and help people in their search for “Peace of mind and soul” because today everyone faces a lot of trouble on their personal and professional fronts. She is professionally active in this field from the past ten years. Someone truly said “Our greatest battles are the one with our own minds” and overcoming them is what makes our life worthwhile. 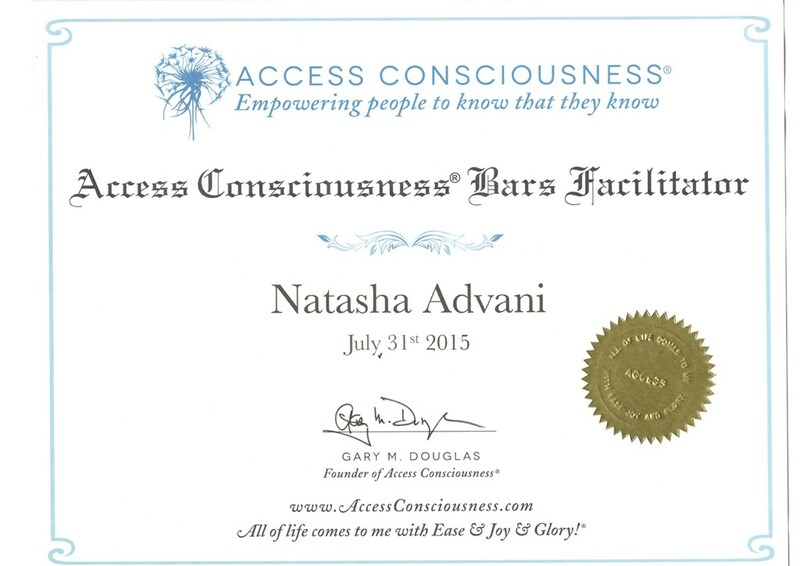 Natasha Advani is one of those speakers who exemplifies this and now helps others with their lives and challenges. Natasha has spent the last 10 years helping people in achieve success in their professional spheres too. Her techniques and tools help people become more focused on their goals, think more positively, develop their leadership skills, improve their Emotional Intelligence and thus achieve success in the business they work in. Natasha began her professional career by working in the banking industry for five years and then decided to step into the glamourous industry of media and events. 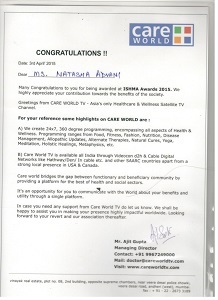 This journey towards the dazzling industry of events and media along with her life changing experiences made her realize the true value of time, efforts, relationship and awards. 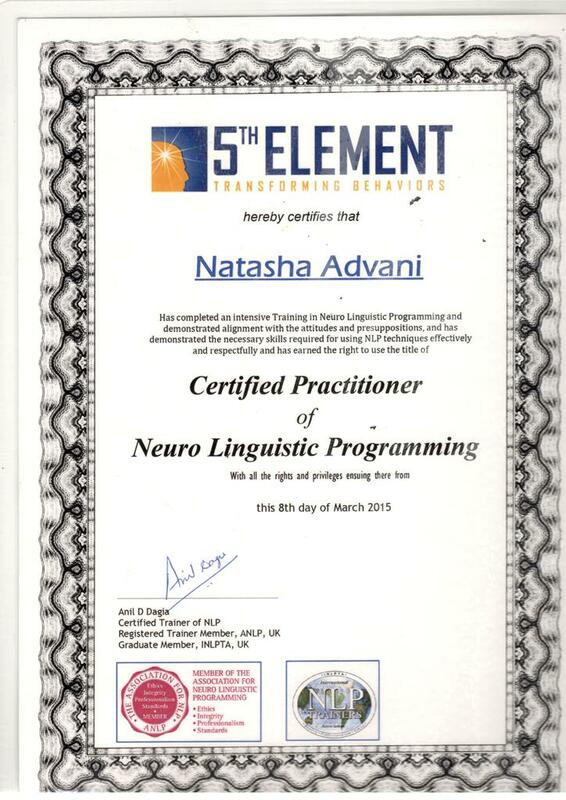 As a professional in her field, Natasha possesses the distinctive quality of managing the crowd of thousands and lakhs of people while conducting her session. And yet, on the other hand, she loves working individually in case someone is not comfortable with the people around. Natasha Advani firmly believes in the concept of making choice of taking a chance or else your life will not change. Natasha’s coaching has made a huge difference in people’s lives. She has also conducted seminars at Los Angeles. "I feel a sense of joy and happiness and high on energy when I deliver lectures. 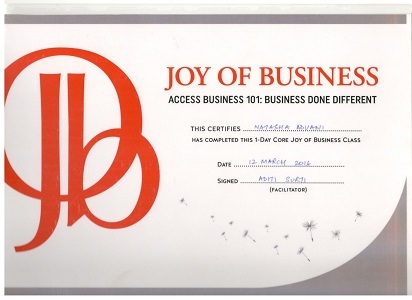 I feel very elated when people experience benefits from them and start seeing changes in their life. It touches my heart when I get e-mails from people saying your meditation was very relaxing and they got answer to their problems. They feel very relaxed. I feel a sense of achievement within me since I have come so far in life fighting this battle on my own to move ahead and win in life no matter what."